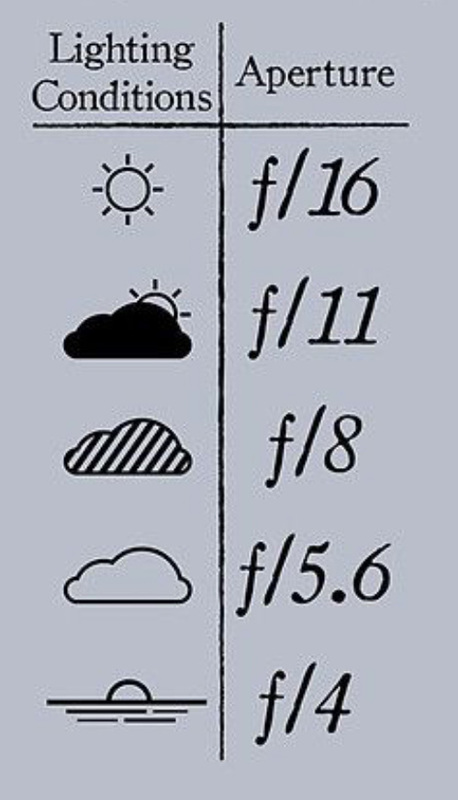 Aperture, f-stop or f number, simply refers to how large or how small the opening is through the lens. Wider the aperture, more light will come in. Narrower the aperture lesser light will come in. 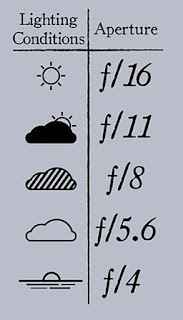 Aperture is measured in f- stops. Lower the f-stop, wider the aperture and vice versa. Why do we want more or less light in camera? It is because the f-stop affects the exposure. Lower aperture lets more light and higher aperture lets in less light, so we can adjust the brightness of our photo by changing aperture. Raise the aperture if you are shooting in a sunny day. This will lower the exposure so no detail is lost in the highlights. 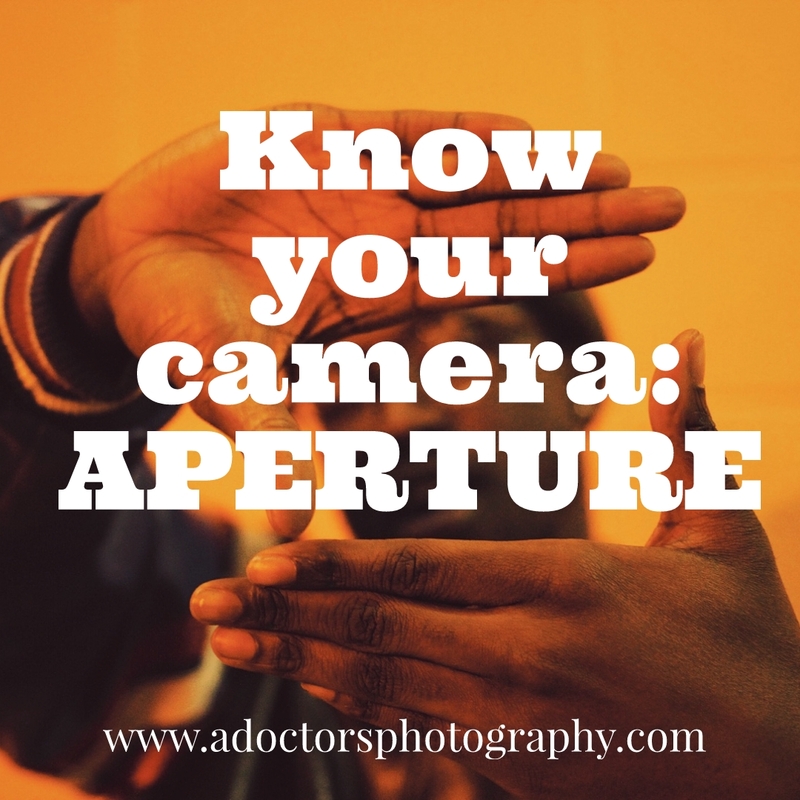 How aperture affects the depth of field? 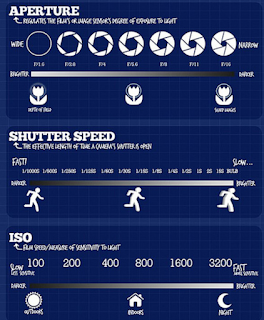 Along with the exposure, aperture also affects the depth of field. To get a sharp focus throughout the entire image we use a smaller aperture (f/11 - f/22). We find it helpful when shooting landscapes or interiors. And to get a sharper focus on the subject, we use a wider aperture (f/1.8 - f/5). We use it for shooting portraits. Smaller aperture does two things, reduces the lens aberrations and increase the sharpness but bring more diffraction which will deteriorate the sharpness. Taking both aberrations and diffractions into consideration, the sharpest results come between f/5 to f/11. Obviously, it is not a restriction to use this range and dont hesitate to completely open your lens aperture or narrow it. How to adjust aperture with ISO and shutter speed? The main motto of this article was to make us understand how to adjust the brightness and the depth of field using aperture. 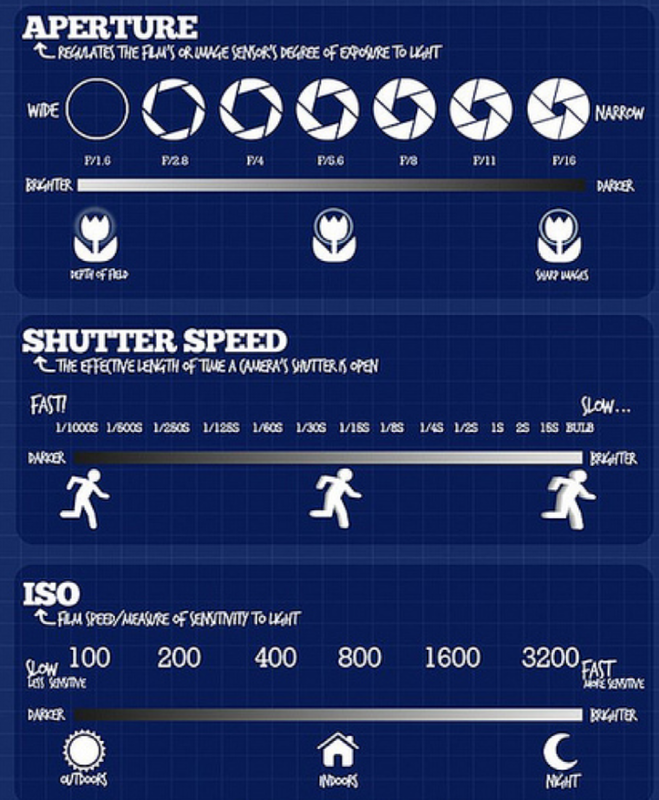 Now use yourself these three pillars altogether and experiment with your photos.